Save 25% on Erno Lazlo. 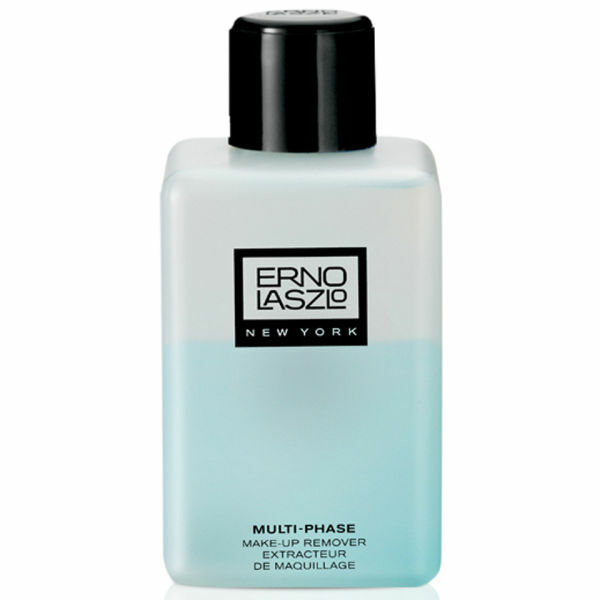 Erno Laszlo Multi-Phase Makeup Remover gently loosens and dissolves make up, whilst soothing and hydrating your skin. Suitable for use on the face, eyes and lips, it's enriched with cucumber and aloe extracts to soothe and nourish your skin, whilst herbal anti-inflammatories defend the skin against damaging free radicals. - L.M.